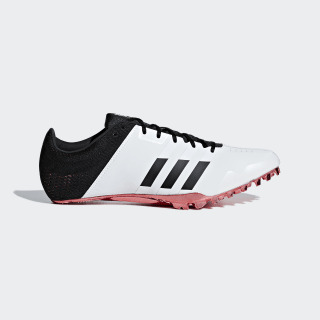 Sprinters need speed right off the block, and these track spikes are designed to deliver a quick, efficient ride. A synthetic upper with a mesh heel combines a locked-down fit with breathable, second-skin comfort and stability. The moulded outsole with six-spike forefoot grips the track for a powerful push off.